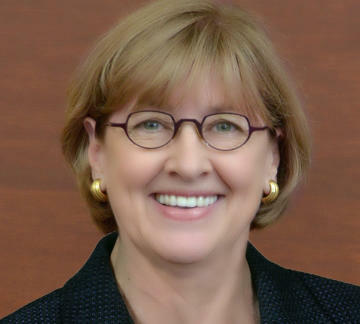 Missouri's municipal courts are improving, but more will be done to boost citizen confidence, so says State Supreme Court Chief Justice Patricia Breckenridge. 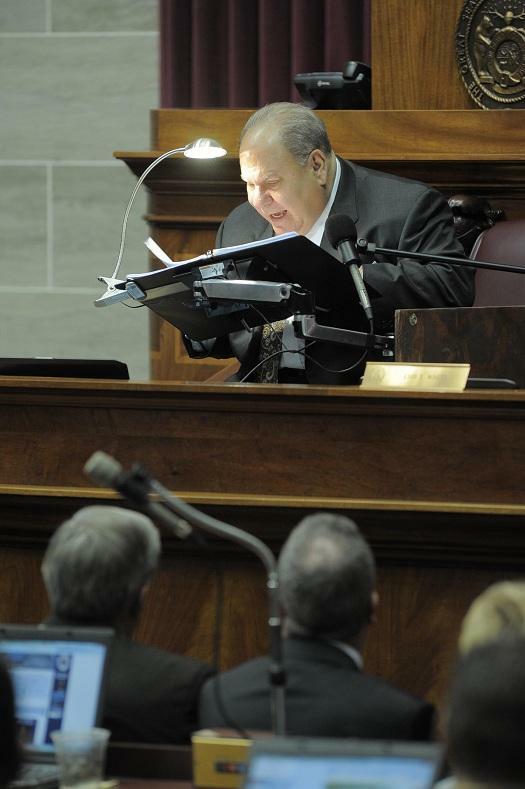 She delivered the annual State of the Judiciary Address Wednesday to lawmakers at the Missouri Capitol. 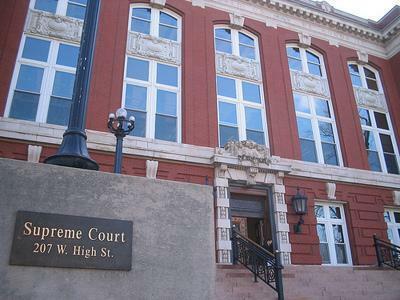 It focused heavily on issues surrounding the loss of public confidence in municipal courts in the St. Louis area in general, and Ferguson in particular.